Conor Warren has broken the National Javelin Record with a furthest throw of 77.80m. He has broken Joshua Robinson‘s National Record from 2002 with stood at 77.78m. 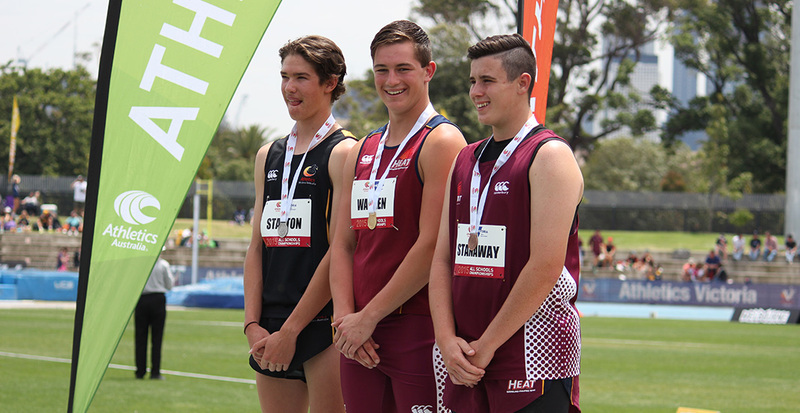 Jack Stanton finished in second position with a throw of 62.98m and Brandon Stanaway finished in third place.